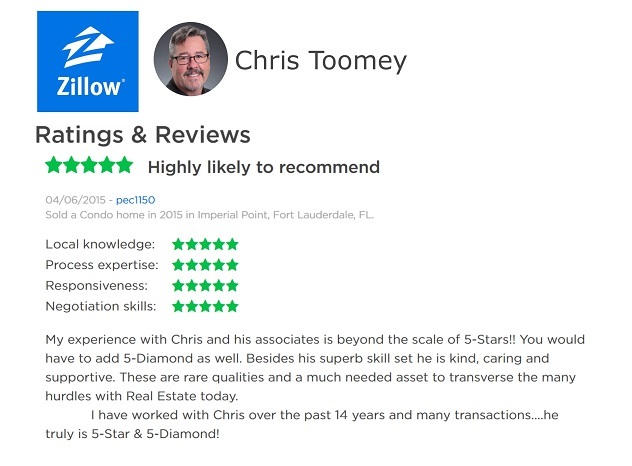 I have worked with Chris over the past 14 years and many transactions.... he truly is 5-Star & 5-Diamond! I have worked with Chris over the past 14 years and many transactions…. he truly is 5-Star & 5-Diamond!